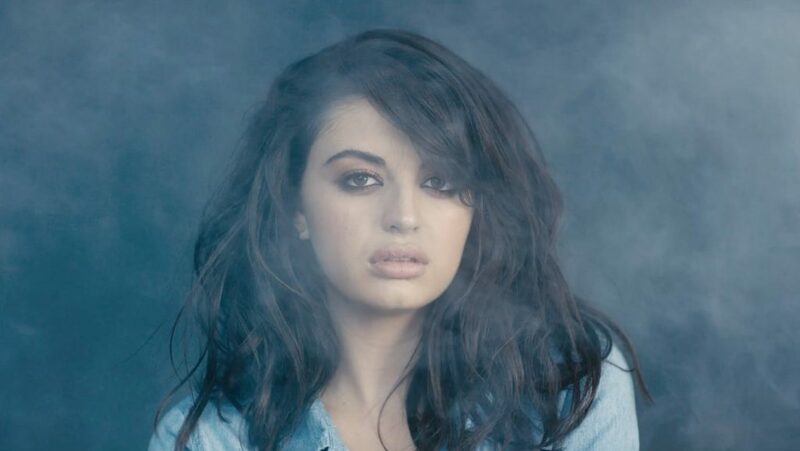 Rebecca Black is an American YouTuber and singer. She gained media attention with her 2011 single “Friday”. After a three year hiatus in music, she releases a new single “The great divide”. The track is an EDM-laced tune and its accompanying music video sees the singer dancing around a warehouse filled with colorful smoke. “It’s definitely one of the most meaningful things I’ve written for myself” said Rebecca about the track. “As I’ve grown up, I’ve realized there are certain people I’ve let into in my life that aren’t healthy for me. This song is about letting those people go and feeling power in knowing that’s the best decision for you”.